Join us to celebrate summer and our friends (that’s you!) at Discovery Garden’s Ice Cream Social. 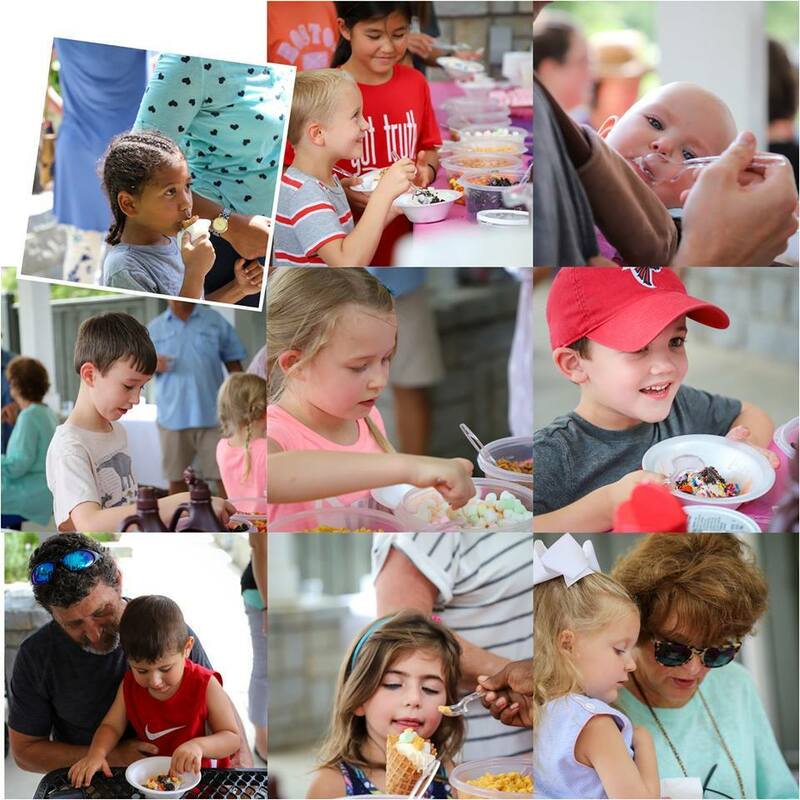 Bring your family and cool off with a sweet treat in the Garden. Kids welcome to wear swimsuits, we’ll have the water hoses out.